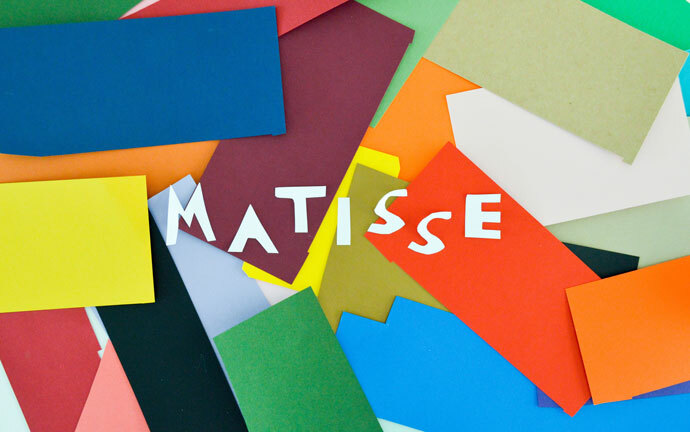 swoon studio: Fun with Matisse. My pile of scrap paper has been overflowing lately thanks to all the paper-cuts I've been making. 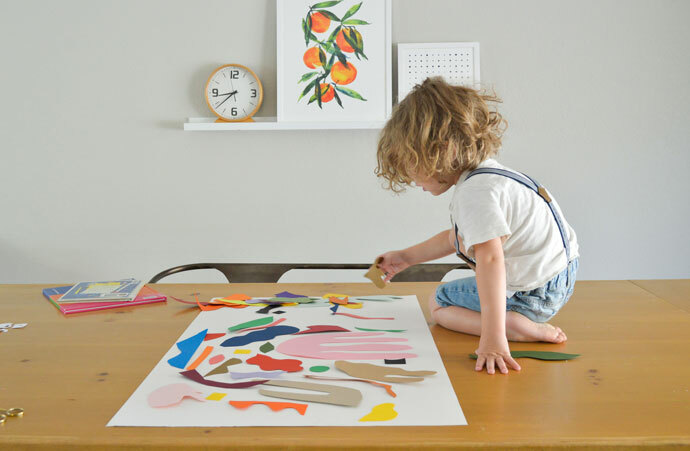 My kids love to through the bin and are often asking to use the oddly shaped pieces of colorful paper for various projects. 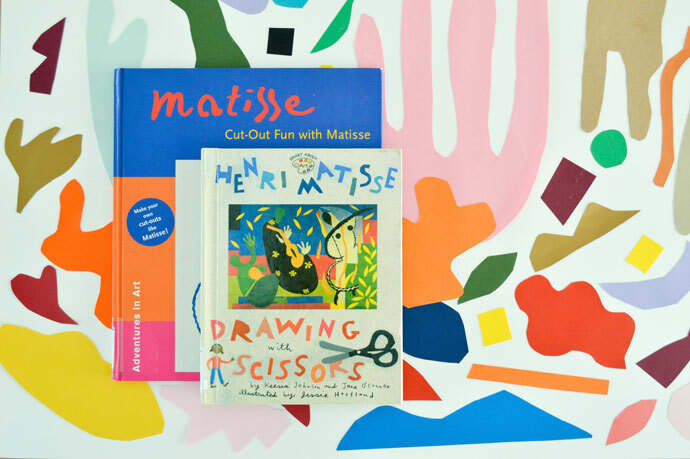 Recently, Jack and I found a few books about Matisse at the library, which inspired us to take those scraps and make something beautiful. You can read more about it over on Playful Learning today!